Pastor Larry Siekawitch, Ph. D.
Pastor Larry Siekawitch is the Senior Pastor at Harvest and oversees all aspects of the church. Pastor Larry joined Harvest as Senior Pastor in October 2009. Pastor Larry has his doctorate in Historical Theology from Bangor University, Wales. He loves to disciple, teach, preach and answer Bible questions. His hobbies are reading, golf and hiking plus spending time with his wife and family . Pastor Jim joined Harvest Fellowship in September of 2002 and has been ministering to students and their families for over 30 years. He has a passion to reach students with the gospel, as well as equipping and encouraging them to impact their world for Christ. Jim loves adventure, golf, hunting and spending time with his family. He and his family also have a passion for missions and love to take others on short-term mission trips. Aaron is the Worship Pastor and oversees the worship ministry at Harvest. He joined the staff at Harvest in June of 2010. He holds a Bachelor of Arts in Biblical Studies from Liberty University in Virginia. 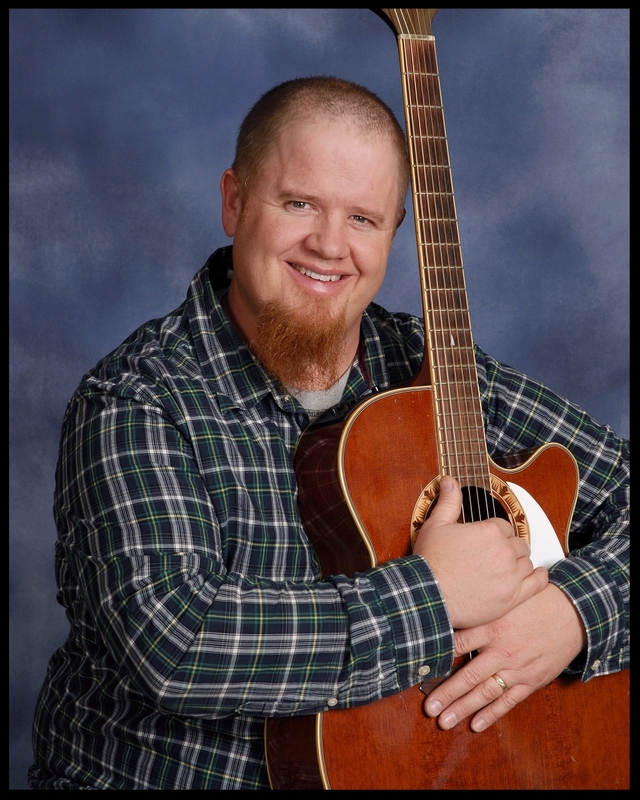 He loves to help people get equipped to use their musical abilities to help the body of Christ worship through song and teaches guitar regularly. In the fall, he enjoys taking his boys out hunting or exploring, and every other season, you might just find him and his family enjoying time out at a local lake or river. Oh, and no matter what season it is, the Sutton family is always singing or making some sort of music together! Pastor Dan is our Administrative Pastor. He oversees the church office and helps out with all other aspects of church administration. 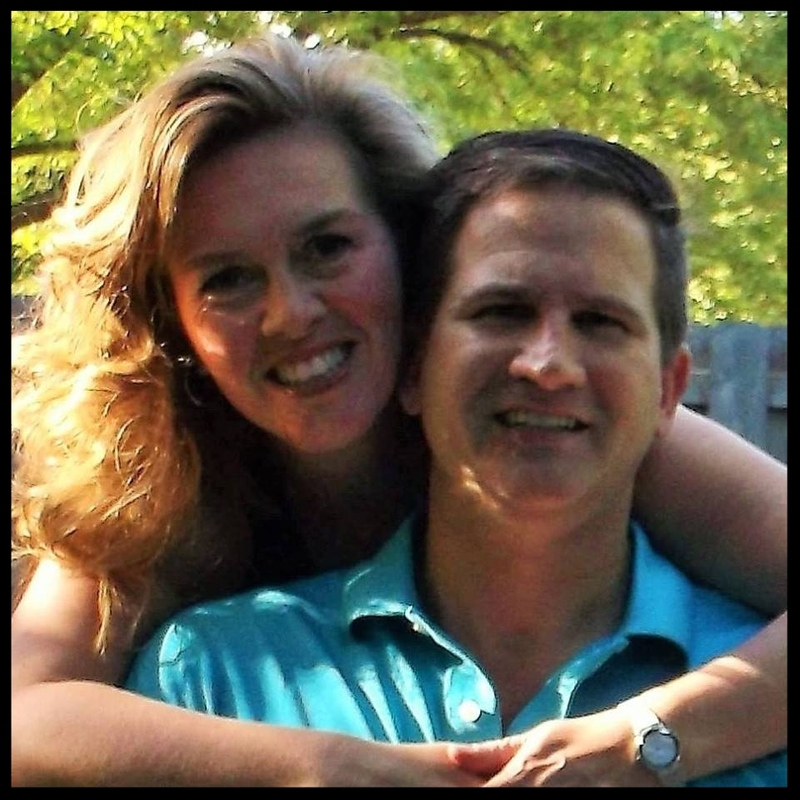 He also loves helping others via mentoring and counseling, and is especially passionate about marriage counseling. Dan's hobbies include: bike riding, golfing, and spending time with his family. Pastor Dan joined Harvest March, 2014. Becky is our Church Secretary which is a very special ministry and important to our church family. She is on the front lines of the ministry and is one of the very first contacts the public sees and talks to. Becky assists the pastors and ministry leaders and uses her personal & technical gifts to support the church’s mission. She has a Bachelor of Fine Arts in Graphic Design from Iowa State University, where she met her husband, Eric. They have been married for almost 28 years and have a son, Codey (who is married to Paige), a daughter, Lauren, and a yellow Lab. She loves to spend time with her family and also enjoys tennis, painting, cooking/baking and Bible study. Originally from Aurora, IL, Becky and Eric moved to Little Falls, MN in 2015. Mike is the Connection Kids Coordinator that works hard on building a solid foundation for Harvest's Children. Mike oversees the teachers and volunteers that make CK happen, as well as being deeply involved in the children's learning and fun experience. Mike is from Plymouth, MN, and moved to St. Cloud in July of 2017, with his wife Mercedez and 2 cats. Mike also works as an apprentice contractor in Maple Grove and spends his free time either with his wife and cats, or volunteering for 'MN Costumer's for a Cause' using several handmade movie accurate costumes he makes in his own costume shop. Mike's vision is to see the Connection Kids grow and take their first steps in their discipleship abilities in following with Harvest's goals of making more mature disciples for Christ. Elizabeth is over the website and assists part-time in the office. She also leads our evangelism ministry at Harvest and encourages our church family to share their faith in creative ways using the six styles of evangelism. Elizabeth also has a heart for missions and her hobbies include golfing, walking/hiking, Pilates/exercise, reading, learning and spending time with family and friends. Don is the facility manager and is in charge of the management of services and processes that support the core ministries of Harvest. He ensures that Harvest has the most suitable working environment for its activities and ministry events. He oversees the facility deacon position. Don is originally from Lino Lakes and permanently move to St. Cloud in 1991. He is a U.S. Army Veteran (9yrs). Graduated from St. Cloud State University in 1991 with a B.A. in Criminal Justice and International Relationships. Don Married Jill (Norman) Kent in Oct. 1992. They have two children, Emily (24) and Jamison (21). He enjoys history, traveling, and reading classic literature. He also researches family history and genealogy for a hobby.